New Bassa Album! "Ahewauwen - Ein Tangomärchen"
The new Bassa Album is out! "Ahewauwen - Ein Tangomärchen" is the story of a seal that falls in love with a human girl and is an old fairytale from Argentina. We will perform the new material on our upcoming tour of germany - find the dates in the "SHOWS" section. 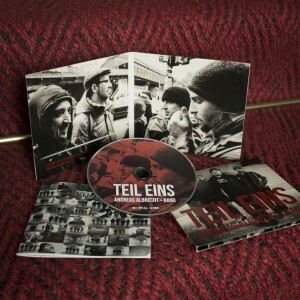 The New Andreas Albrecht Album "Teil Eins" is out! 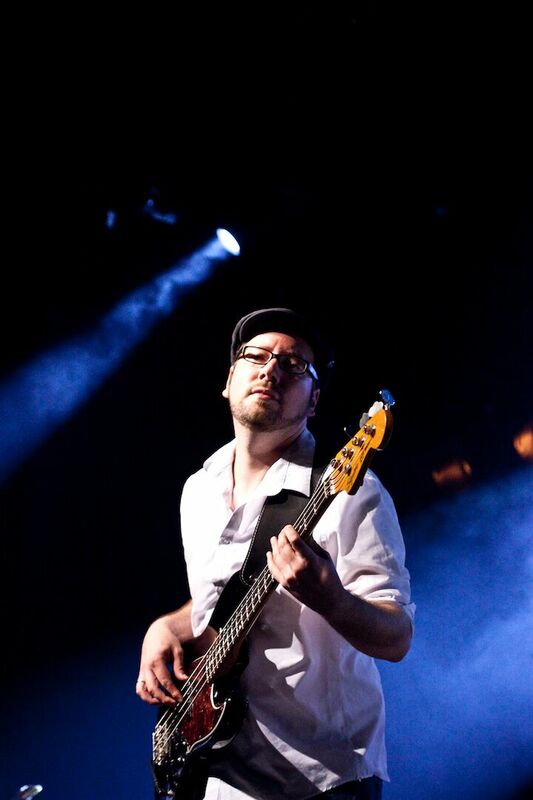 I've had the pleasure to play electric bass on all tracks and the album also features Andi Bühler, Marco Ponce Kärgel and Rosto van Pozzi. Check it out! I've joined the fabulous Berlin-based Tango Nuevo Quartet BASSA and I'm looking forward to the upcoming show plus album recordings later this year! © 2018 Tobias Fleischer. All rights reserved.